now a draw to hiker’s heart. 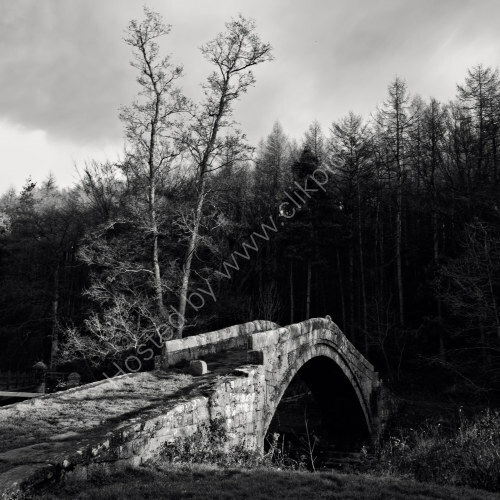 Beggar’s Bridge on the outskirts of Glaisdale, North Yorkshire, England. Deep in the Esk Valley in the North Yorkshire Moors National Park, a real hidden gem of love and stone mason’s art.